Pool Shark H2O Inc.’s patented web application, which helps commercial pool managers ensure water quality, safety and compliance to health department regulations, has been awarded certification from the Council for the Model Aquatic Health Code (CMAHC). This certification confirms that Pool Shark H2O complies with the relevant standards and procedures outlined in the Center for Disease Control’s (CDC’s) Model Aquatic Health Code. Pool Shark H20 is only the Second US organization to receive this certification. The certification is granted to help promote health and safety for all commercial pools and spas in hotels, resorts and other aquatic venues using the Pool Shark H2O system, as well as providing an incentive to help ensure compliance to the Model Aquatic Health Code. THE MODEL AQUATIC HEALTH CODE (MAHC) is the Center for Disease Control and Prevention’s voluntary guidance document that brings together the latest knowledge based on science and best practices to help State and local government officials develop and update pool codes. The guidance is all inclusive and covers design, construction, operation and management of public aquatic facilities. If followed, the guidelines in the MAHC can help reduce risk for drowning, injuries, and the spread of recreational water illnesses at public swimming pools and spas. Trafton points out that the CMAHC developed its new certification program in its effort to educate the public about products and services that meet strict standards to help protect public pool users health and safety. He said, “Certification isn’t a one time shot. It’s something we have to earn and maintain. Every year the CMAHC will re-evaluate each certified service to make sure that it is meeting the same high standards set at the beginning. We must continually improve and meet new requirements in order to keep our certification and display the CMAHC emblem. 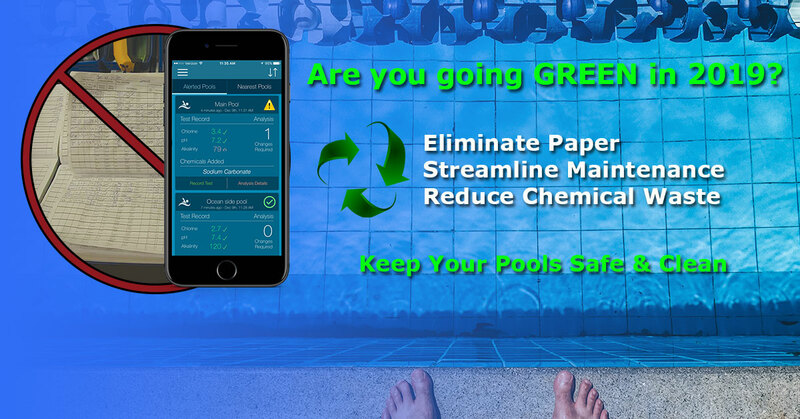 Hundreds of hotels, resorts spas and swim clubs in twenty nine states are using the Pool Shark H2O service to ensure water safety and to help reduce the costs associated with excess chemical usage and paper handling. As one example, Gaylord Oprylands has been a Pool Shark H2O user for a number of years. Last December, when they opened their new state of the art water park, “Soundwaves” in Nashville, TN, they expanded their existing Pool Shark H2O account to include all aquatic attractions in the new facility. According to Blake Ramey who manages Soundwaves. “Using Pool Shark H20 has proven to be the best way for our staff to keep in touch with our pool chemistry from shift to shift. By utilizing the technology within Pool Shark H20 we have drastically reduced the amount of time spent on calculating adjustments. From a management perspective I would highly recommend using this tool as it has many features that traditional methods do not possess, this makes it much easier to track test results and adjustments made by the team”. based on the National Swimming Pool Foundation’s Certified Pool-Spa Operator Course™. 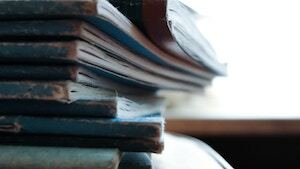 The system also provides incident reporting, custom checklists and the ability to manage and receive realtime updates for facilities nationwide. The system is licensed on a “per pool” basis and can be customized. Updated 2/26/19 – certification is through Council for the Model Aquatic Health Code in partnership with Center for Disease Control.